Once every three years, the NCAA allows college athletic teams to travel internationally. 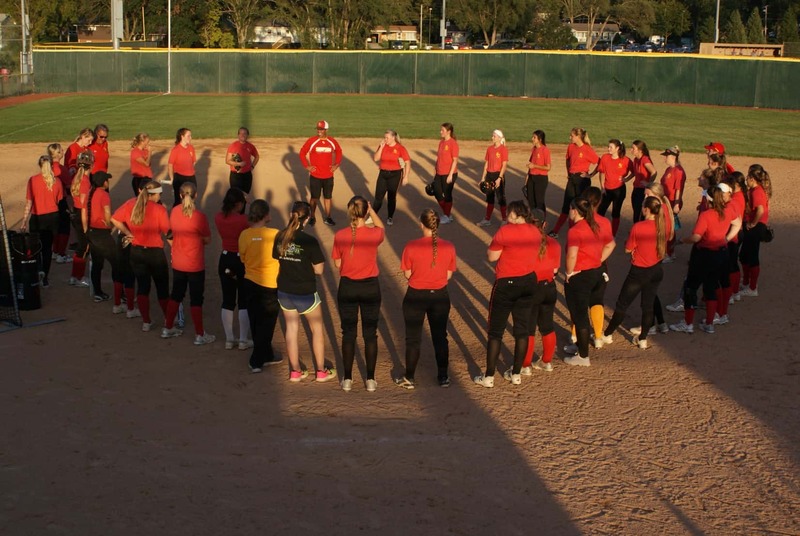 The Simpson College Softball Team has never taken advantage of that opportunity until now, as the squad will be making a trip to Cuba over the holiday break. 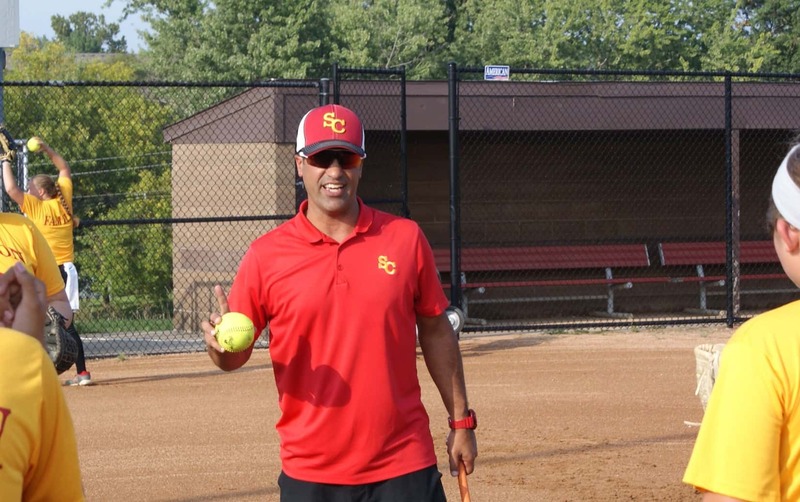 Simpson softball coach Brent Matthias tells KNIA News the trip will involve playing on the softball diamond, but the goal is further reaching than playing experience. 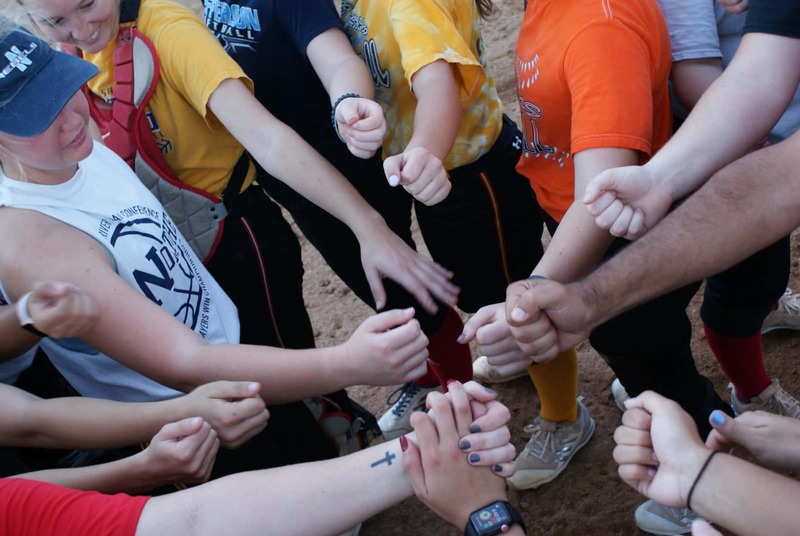 For more information on the Simpson Softball Team’s trip to Cuba, tune in to today’s Let’s Talk Indianola.